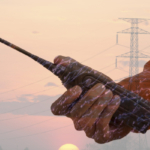 Highland Wireless: Providing In-Building Distributed Antenna Systems (DAS) > Blog > Blog > First-Responder Communication Fire Building Codes, Is Your Building Up To Standard? In aims of protecting as many people as possible, public-safety codes set boundaries and guidelines for building and fire safety in both new and existing buildings. It might seem like there are endless international, national, and local building and fire codes to satisfy, but in the end, it’s worth it because you’re protecting public safety. You’ll often hear people interchangeably toss around the words ‘codes,’ ‘ordinances,’ and ‘standards,’ but they are not the same thing. Put simply, ‘codes’ tell you what you must do, and ‘standards’ tell you how to accomplish it, while ‘ordinances’ serves as the legal route for getting everything in place. Some building codes are enforced nation-wide, others are region or state specific. The main building codes in the United States include the International Commercial or Residential Code, as well as electrical codes, plumbing codes, and mechanical codes. Some of the first examples of fire building safety codes were fire alarms and sprinkler systems, first instituted between the mid to late 1800s. In-building wireless public-safety communication systems are the new kids on the block, they’ve only be around for the last 10-years or so. Yet, in the future, people will look back and wonder how we ever lived without these systems. The same way we look at sprinkler systems and fire alarms today. In 2009, the International Code Council (ICC) added in-building requirements to protect public safety to the International Fire Code (IFC). At the time, it was introduced into the appendix, indicating it was not a requirement but a recommendation. A few years later, in 2012, the technical provision of chapter five grew to adopt more technical provisions of the code. Both the ICC and the NFPA have published model codes and standards for public-safety in-building wireless communications, but there are differences in the models produced. Public agencies commonly take components from both models to create unique codes. That’s why it’s important to follow the correct model reinforced in your jurisdiction. Models are reproduced on a 3-year cycle, give or take a little. Changes to local codes are largely dependent on a community’s current political climate. First, codes are updated on a three-year cycle. The development of codes begins in April to May and involves committee action hearings. The public has a chance to comment on potential codes at public comment hearings. Final action is taken between October and November. Rarely do codes go longer than 6-years without some type of modification or new adoption. 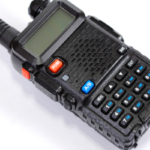 Local states or jurisdictions adopt model code language through ordinances before instituting rules and regulations to protect public safety via in-building radio enhancement systems. 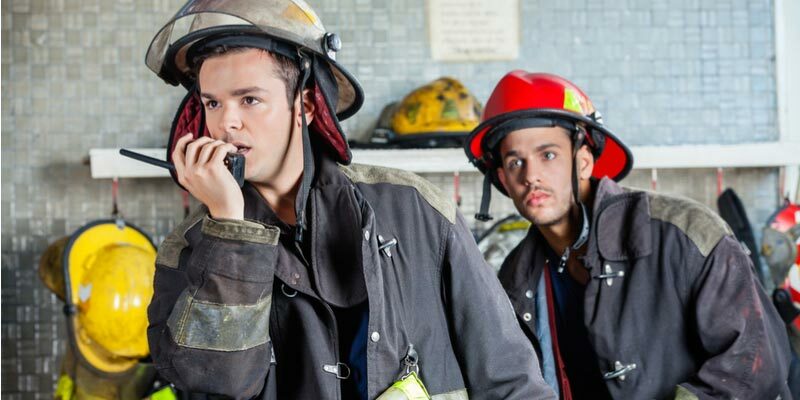 How Are Fire Building First Responder Communication Codes Reinforced? The person or organization in charge of enforcing codes is the authority with jurisdiction (AHJ). The AHJ varies city-to-city, but in a lot of regions this responsibility falls on the fire code official. Permitting and code compliance is enforced during tenant improvements or build-outs to ensure old and new buildings are compliant. New buildings must show architectural drawings complete with plans for code compliance, if these design plans fail to satisfy code requirements, a building permit is not issued. Post-construction, the building is re-inspected and only awarded a certificate of occupancy if everything is to proper code. Some jurisdictions conduct annual inspections to identify code violations regarding poorly maintained networks or failed equipment that hasn’t been fixed. 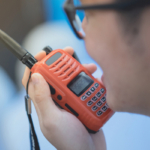 Building owners and property managers are often at a loss to understand the importance of public-safety communications, even industry experts admit staying relevant can be a challenge. There’s no need to stress when you have Highland Wireless on your team. We can get you up to code starting with a free on-site assessment and customized quote. 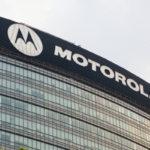 Contact us today to learn more about in-building public safety communication systems.